Wanted in every known genre! Hardest to generate/play, from all known hard and software instruments. Processed by high end vintage gear to get specific, warm and a little dirty sound that You may known from many of urban style tracks! Ladies and gentleman! 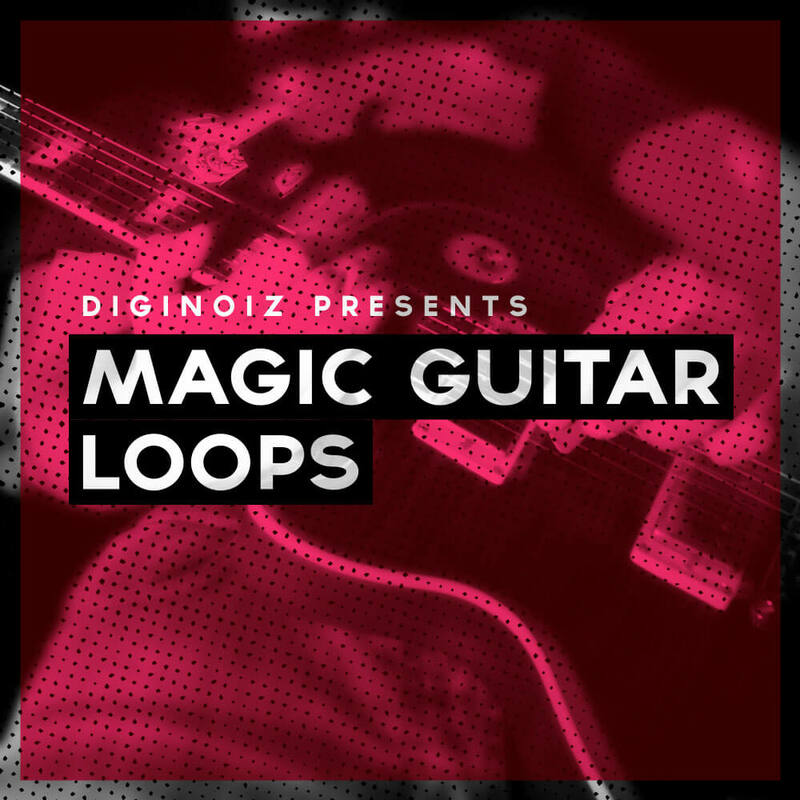 ‘Magic Guitar Loops’ from Diginoiz will bring Your production to the highest level! 52 great sounding extremely melodic guitar loops created by an experienced musician/guitar player Pawel Andrzejuk. Played in the R&B genre but also can be used in all known genres like pop, hip hop, indie and others. Tempo (70-98 Bpm) and root key included! ‘Magic Guitar Loops’ contains 52 electric guitar loops, 1 Gb multi-format material (24-bit Acid WAV, 24-bit Apple Loops and 16-bit WAV) ready to use in your favorite sampler or sequencer, both hardware and software, including: Logic, GarageBand, Soundtrack, Digital Performer, Sony Acid, Ableton Live, Adobe Audition, Cakewalk Sonar, Pro Tools, Emagic EXS24 and many more.